May 5, 2011 – Your kids’ health will depend on Electronic health records “The American Academy of Pediatrics (AAP) is calling electronic health records (EHRs) and other information technology “essential” to success of the medical home model of providing quality healthcare management for children.” (InformationWeek) More . . .
May 3, 2011 – Susidies won’t keep up with premiums An interesting break down showing why the law’s shift of premium costs to individuals “may be difficult to sustain,” CBO director Doug Elmendorf recently testified. (Investors.com) More > . . .
April 28, 2011 – CBO says repealing ObamaCare grants would save $14 billion You heard right. 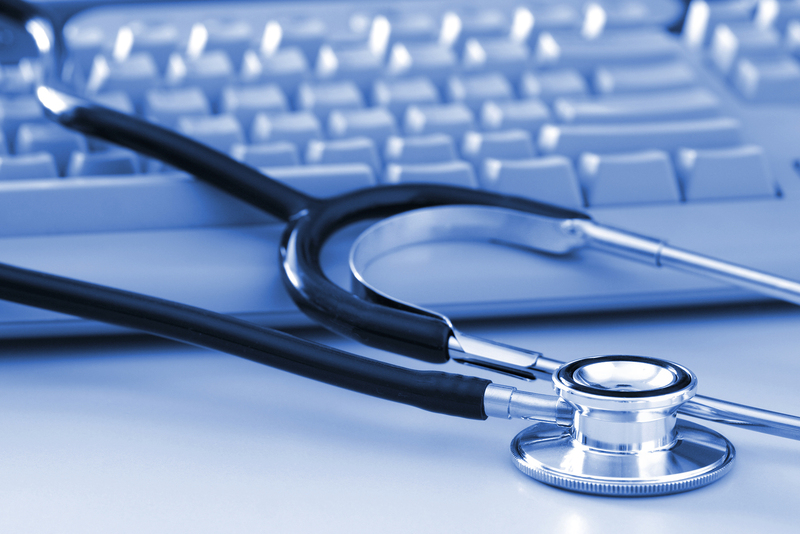 The Congressional Budget Office also said eliminating the planned grants would also mean fewer people enrolling in ObamaCare. (The Hill.com) More> . 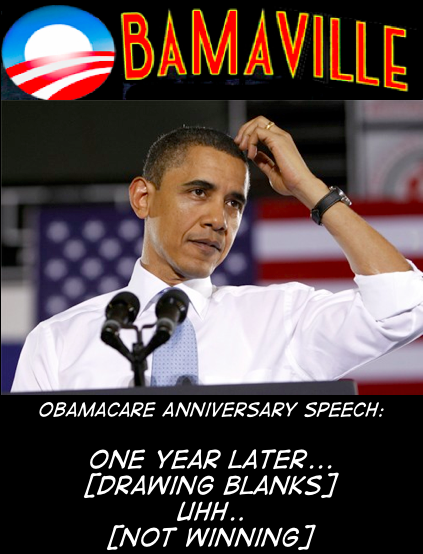 . .
April 26, 2011 – ObamaCare annual check-up? Doesn’t look good Being overweight is a personal matter, but being burdened by big government is a national problem. (New American) More > . . .
April 25, 2011 – Must read: How Health Reform Punishes Work “This new entitlement—which the chief actuary of the Centers for Medicare and Medicaid Services estimates will cost more than $100 billion per year once it is fully implemented—will damage the country’s long-term fiscal outlook. It also will introduce far-reaching negative effects on rewards to work and bizarre new inequities into American life.” (Wall Street Journal) More > . 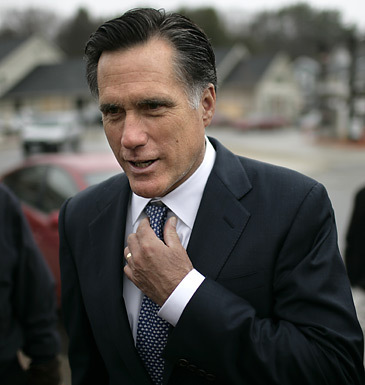 . .
April 20, 2011 – ObamaCare Preview: The great Romneycare giveaway. It’s probably not how Mitt Romney envisioned it, but the former Massachusetts governor’s signature health-care law is turning out to be a gigantic freebie for illegal immigrants. (Sunshine News) More > . 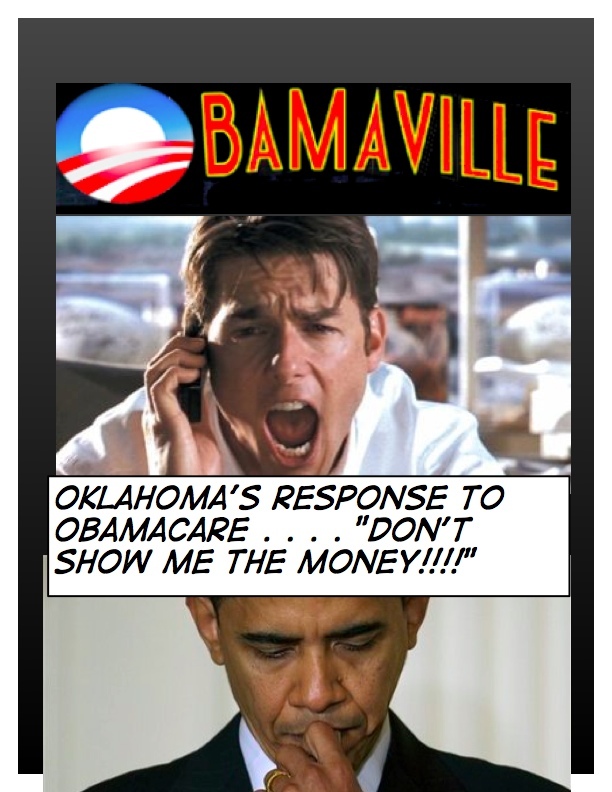 . .
April 19, 2011 – States turning down ObamaCare money Three cheers for Oklahoma and New Hampshire for sticking to their guns. (Wall Street Journal) More > . . .